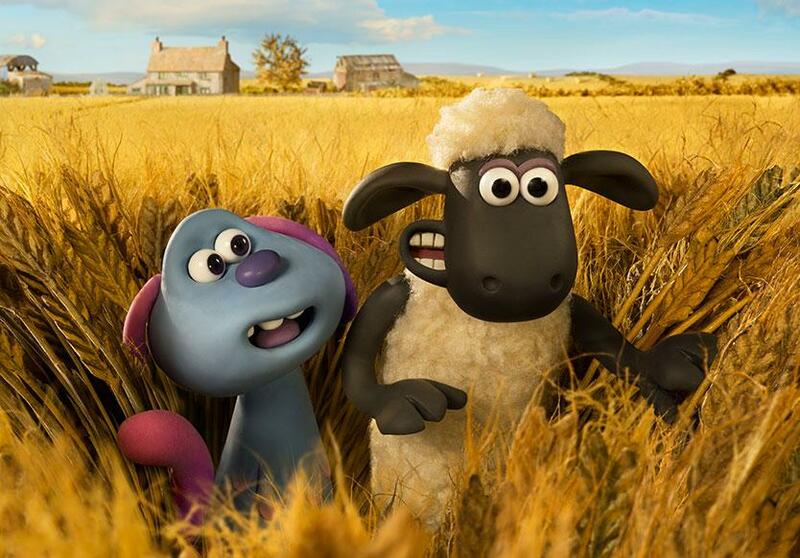 Join Shaun and the flock in their first virtual reality experience, where you can explore a 360° ‘movie theatre’ while watching your favourite Shaun the Sheep clips! To use the app, you'll need a mobile phone and a light mobile headset, such as Google Cardboard. Movie Barn VR is intended for use by adults and children aged 7+. Have fun watching videos with Shaun, but remember to take a rest break at least every 10 minutes.